Snoopy has produced champions out of every litter he has sired. He is a Charlie Brown son. 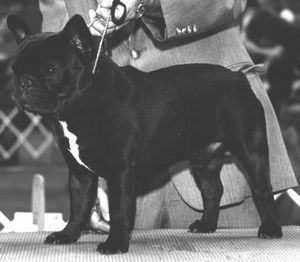 Charlie Brown sired 100 Champions by the time he was eight years old, and is one, if not the top Frenchie sire of all time.